Grimble & LoGuidice, LLC, is a general practice law firm with extensive experience in numerous areas of civil litigation practice. In the past, our firm has represented clients in a wide variety of cases including landlord tenant law, business litigation, and contested matrimonial cases. Our firm has negotiated numerous settlements, in six and seven figures. In recent years, we have expanded into class action work and complex business litigation, focusing on Merchant Cash Advance agreements, and the Confession of Judgment process. We also handle non-litigation matters such as real estate closings, business sales, drafting of leases, setting up new businesses, and personal matters for clients such as wills, trusts and elder care issues. In all areas, we balance fierce tenacity with diplomatic savvy, which has served our clients well. We are a small New York City-based firm that believes in old-fashioned advocacy. Not only do we vigorously advocate for our clients, we respect their specific needs as individuals. We take pride in the quality of service that our clients receive. 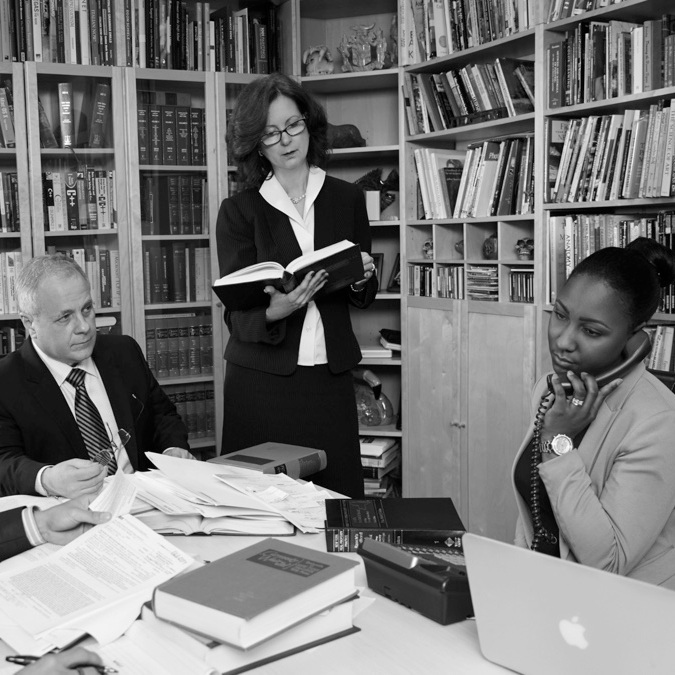 Our close-knit team stands apart from other impersonal law firms. We represent clients from all walks of life. We vigorously advocate for tenants, including the poor, the elderly, and the underrepresented. We pride ourselves on our ability to represent the interests of a wide spectrum of New York’s rich and varied community.